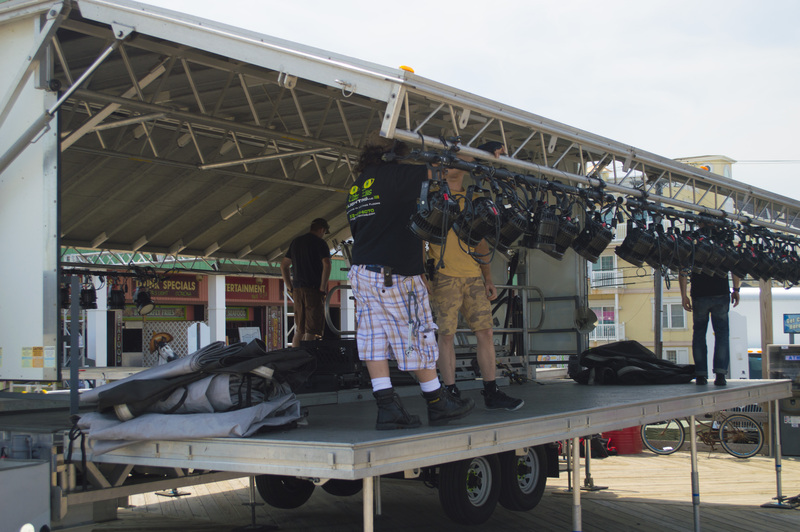 Crews were busy Thursday afternoon putting up the stage for a Bret Michaels performance Friday morning. The performance is part of WCBS-FM’s Summer Blast Off show with morning host Scott Shannon. It will take place in front of Spicy Cantina between Sumner and Webster avenues. 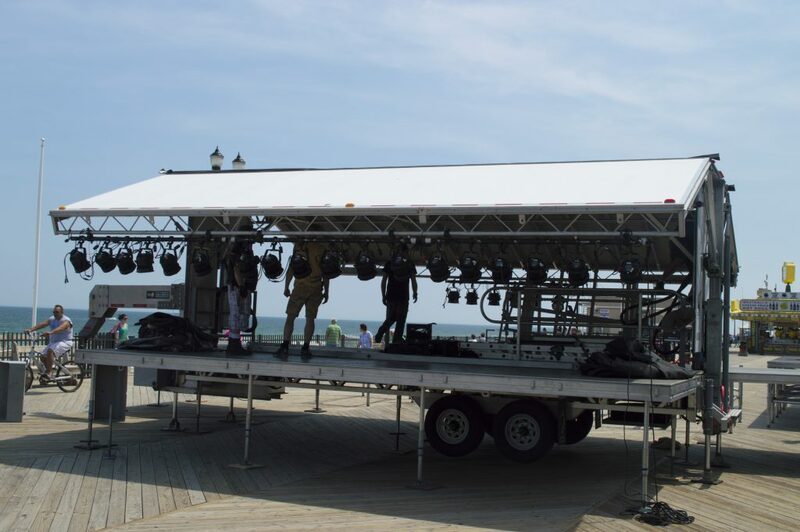 The radio show and performance which will be broadcast live from the boardwalk. The concert is free, but the radio station suggests fans arrive early to get a good viewing spot. Traditionally, the broadcast is heavily attended, with fans arriving before sunrise.